In the early stages of the company Philip and Alex worked full time at their day jobs and by night cut shirts on their apartment floor from rolls of fabric which they stored against the sofa! Greta, Alex’s wife, and family friends helped out by stitching the shirts together. Speaking little English the two young men began approaching stores to buy their shirts. It was a Hobart city department store that gave them their big break with the owner being so impressed by the quality and craftsmanship that he placed an order of 800 shirts. From this initial big order, grew the first shirt factory on the third floor of a building above a menswear store and a barbershop on little Bourke Street right in the heart of Melbourne’s rag trade industry. With no goods lift in the building, carrying supplies manually up and down stairs required equal elbow grease as constructing the best shirts in Melbourne. 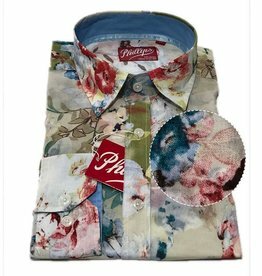 The two men worked 18 hours a day for the next seven years, and in 1958 Phillips Shirts established a factory in Little Lonsdale Street where the shirts are still made today. Alex and Philip were more like brothers than business partners. With Philip residing with the Peterfreund family until his passing in 1996. Sadly in 2011 Alex also passed away. 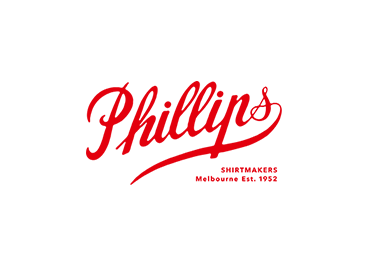 Leaving behind a legacy that spans nearly 60 years. Andrew Peterfreund, Alex’s son now heads Phillips Shirts after joining the business in 1988. He worked his way through various departments before becoming the head buyer for the company and building strong relationships with fabric supplier’s around the world. 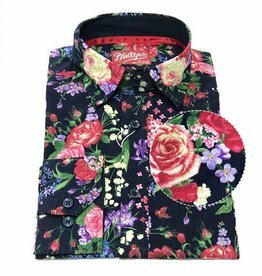 The factory is one of the last remaining shirt manufacturers in Australia and is still considered to be one of the best shirt makers in the country.